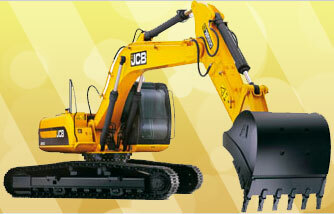 The JCB brand name has become synonymous with high quality, robust plant and construction equipment and has experienced global recognition as a result. Here at Plant Glazing Services we specialise in offering a complete JCB windscreen and glazing service that is of the highest standard. We provide precision glass cutting on site to limit your inconvenience and vehicle downtime and, with years of experience and a highly trained team, you can rely on us to assist with any damaged glazing and get your JCB equipment back to work in no time. 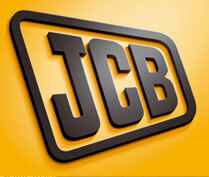 Simply give us a call on 0800 859 5270 to find out more or to arrange your JCB windscreen repairs and glazing. © Plant Glazing Services 2019 All Rights Reserved.